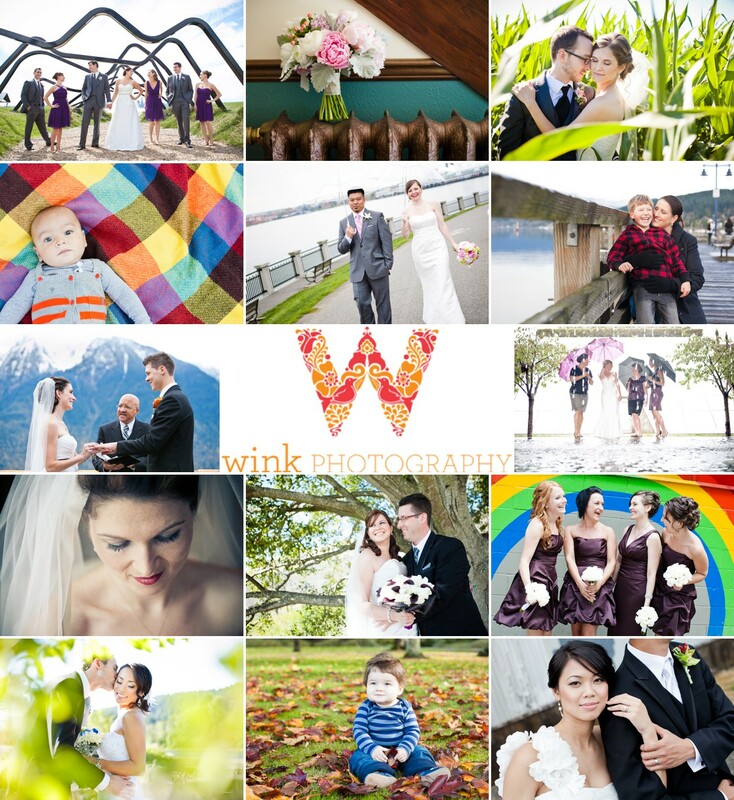 Wink Photography gets a fresh new look! Welcome to the new blogsite! It’s been a long process, but I’m SO glad it’s finally here. I’m really excited about the new look, it’s just more me. Some vibrant colour and a little whimsy is just what Wink needed . It’s been a 2 year collaboration with the amazing people at Linseed Projects in Toronto. You can see the details of our work together here. Also, if you’re looking for some AHHH-mazing wedding stationery, check out Shanan’s work at Linseed Paperie. Gorgeous. Other than the look, the main reason for the change is to show you a little better what we offer, why we do it, and how it all works. My focus started out as weddings, but over the years as my couples have come back to me with growing families, that side of the business has grown as well. And now that I have 2 little ones of my own, I’m pretty comfortable with whatever your kids can throw at me. (Sometimes literally). And as you may know, my husband David runs the photobooth side of the business, so we’ve included more info to get you familiar with the Winkbooth in this re-brand as well. Take a look around, stay a while! Up top you’ll find links to 4 different photo galleries, and more information like FAQ (nitty gritty), Testimonials (mad props) and details about the Winkbooth. I’d love to hear any feedback or questions so either leave a comment below or email me directly through the contact page! And of course, a big thank you to all the wonderful past clients whose smiling faces adorn these pages.